Rachel Zinman, the author of Yoga For Diabetes, has created this great yoga practice that you can do anywhere – at home, in your office, etc. The only thing you need is a wall. When you have watched the video (and done the practice), please continue reading as Rachel shares her story and explains how yoga can help people living with diabetes. Nobody knows how old the science of yoga is. The first postures were depicted on palm leaf manuscripts in India over 3000 years ago. Prior to the discovery of these written manuscripts, yoga and its deeper meaning was revealed in ancient texts called the Upanishads. The word Upanishad means sitting near to the truth, that which never changes. The subject of the Upanishads is you the human being. In the ancient texts, the meaning and purpose of yoga is clear. You cannot do yoga you can only be yoga. Yoga is oneness, one without a second. Obviously, in the 21 century it’s hard to wrap our heads around this. For most of us, yoga is a physical system of exercise for health and fitness. Thinking of ourselves as already whole and complete doesn’t make sense. It’s hard to step back and see the big picture when there are not enough hours in the day, tasks to complete and an inordinate amount of stress to reconcile. 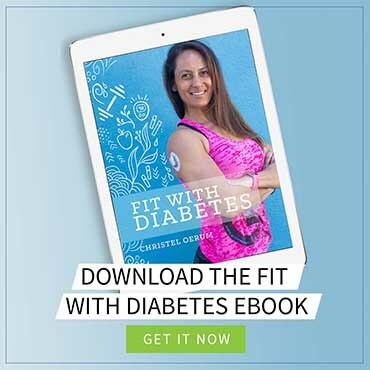 When we live with a chronic condition like diabetes, a system of exercise that reduces stress is ideal for supporting us, but when I mention that I teach “yoga for diabetes” people often hesitate. When I started yoga 32 years ago, I certainly wasn’t flexible or even fit and my mind was hyperactive. I was 17 and still in high school. Yoga was an elective and my way out of the gym. I don’t even really remember what I thought of yoga other than my teacher was a crunchy granola type and totally un-cool. A few years later, I became more serious about yoga because I had lower back pain and my chiropractor recommended it. Eventually, I progressed to practicing a highly athletic style called Ashtanga. After 10 consistent years of practice, I still had no idea what yoga really was. I just knew I liked it because it calmed my mind and energized my body. Then I met my teacher and mentor, Alan Finger. Alan taught me that anyone can practice yoga and that no matter your age, body type or condition there is a practice that’s right for you. He also taught me about Ayurveda, the sister science of yoga and how to breathe and meditate properly. Learning from Alan was eye-opening and under his tutelage, I learned that yoga is multifaceted discipline with many benefits. The year after I began teaching at his yoga school in Manhattan, 9/11 happened. It was the most terrifying day of my life. I am convinced that the trauma from that day triggered my diabetes. About 6 months later, I began to experience a host of physical problems. Tingling up and down my spine, rashes, insomnia, digestive issues, anxiety and more. I went to doctors, acupuncturists, herbalists, and psychologists but nobody knew what was wrong with me. During that time, I kept practicing yoga. It always made me feel better, but my symptoms persisted. I left New York City, moved back to my home in Australia, and hoped I would start to feel better, but things only got worse. Then one day I collapsed, I was so exhausted that I couldn’t get out of bed. It was at that point that my partner dragged me to the doctor. Sitting in the doctor’s office, I had no idea what to expect. I assumed it was something to do with adrenal fatigue or bad digestion. Being told I had diabetes was shocking. As a yoga practitioner, teacher and health enthusiast, I couldn’t take it in. How could over 20 years of diligent practice lead to this? Was yoga just a big scam? What I didn’t know then was that the type of diabetes I had LADA (Latent Auto Immune Diabetes in Adults) has a very slow onset. It took years for me to have symptoms and even now, I take very little insulin. When I was first diagnosed by my GP and my Endocrinologist, there was a lot of confusion about my diagnosis. They couldn’t tell me if it even was diabetes in the early stages. Even though my A1c levels fluctuated, I kept trying to treat my condition with diet and the physical yoga practices. No matter how much I tried to control my health without medication, eventually I had to make a choice. Put my life in danger or take lifesaving medication. In the end, the choice was obvious. Once I started taking Insulin (8 years on from my diagnosis) and my levels stabilized, I could think clearly again. I understood that Yoga hadn’t cheated me. In fact, it had saved me. It had helped me in the most stressful moments, taught me invaluable lessons, and supported me in living a lifestyle that was completely suited to my constitution. Yoga went from being in the dug-out to being the star player on my team. And now I can’t help but share why yoga is the perfect complement to a daily diabetes management plan. 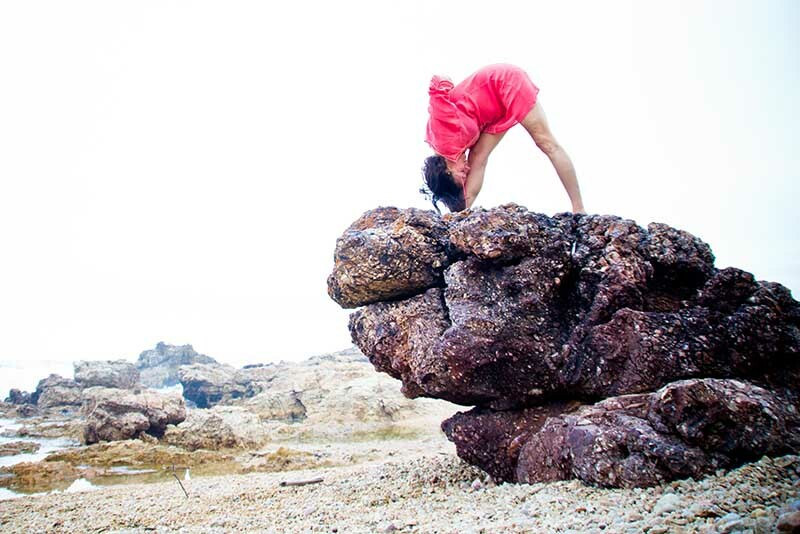 So what kinds of postures and practices are best to meet your day-to-day needs? It depends on you and your mental, emotional, and physical state on any given day. Active standing postures get you grounded, build strength, stamina and teach you how to move safely without injury. Relaxation practices like breathing and meditation increase focus, oxygenate the blood, reduce stress and foster natural feelings of tranquility. But even more important than the physical benefits of yoga are the feelings that come once the practice is over. Peace and calm, joy and serenity are all qualities we aspire to, especially when things get tough. No matter how many ups and downs you experience with your diabetes management, practicing yoga reminds you that the peace, harmony, and relaxation that you feel is not external to you. It is the nature of who you are. Why not dive in and find a yoga class near you. If you can move and breathe, you can do yoga. Yoga is for everybody! Rachel was diagnosed with Type 1 LADA diabetes in 2008 at the age of 42. 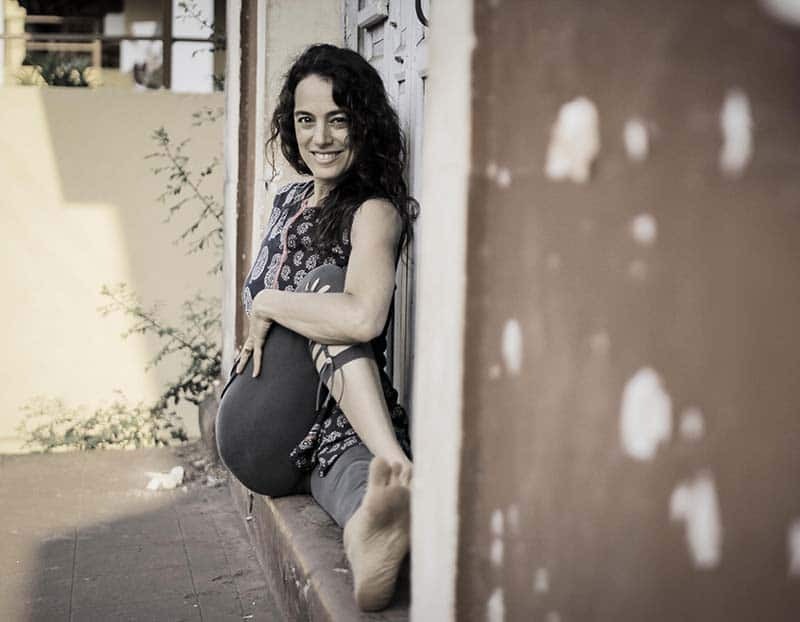 She started yoga at 17 and 32 years later still practices, passionately teaching teachers and beginners alike in workshops and retreats internationally. She is a mother, award-winning musician, and published writer. 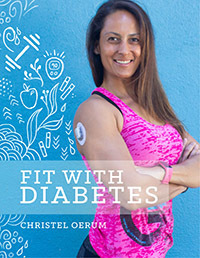 She blogs about yoga and diabetes on YogaForDiabetesBlog and her articles have been featured in Mind Body Green, Elephant Journal, Healthline, Diabetes Sisters, Insulin Nation, A Sweet Life, Beyond Type 1, Diabetes Daily. Directed to your site from Diabetes Daily. So glad to have clicked that link! T2D for 13 years. My form of exercise was walking, but worsening spinal stenosis had really slowed me down. 1.5 years ago. I developed an epidural hematoma & meningitis after an unsuccessful spinal procedure. Thankfully, I’m able to walk, but still have balance issues (& still have back pain). I worked through this series of postures. I was pretty stiff in the beginning, but felt exhilarated by the end! I think yoga will certainly help me to regain strength, flexibility, & better BG control. At least, those are my goals. Thanks for posting this video, & I’ll be a new subsciber! What a great yoga practice! Thanks, Rachel!